Week 10 of my 52 book reading challenge (1 book per week for a year) is A book set in a city. 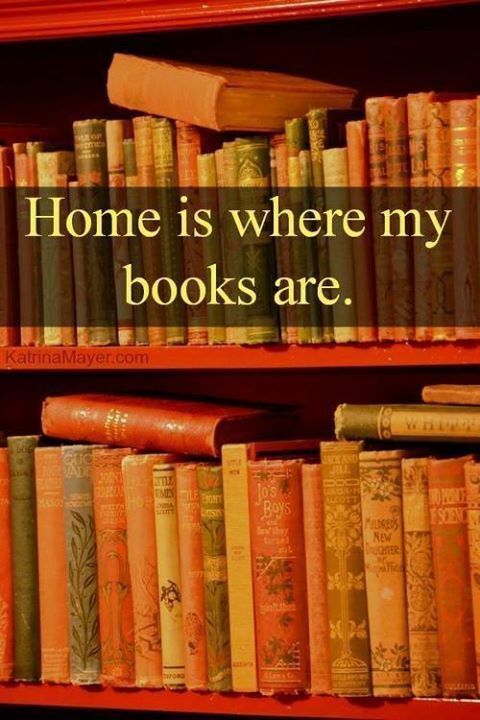 This describes most of the books on my bookshelf! Contemporary and fantasy. Which worldwide city did I choose? London obviously :) The book I'm reading this week - A Week In December - is not a genre I'd usually read and I haven't read any Sebastian Faulks books before. This is a book that I've owned for literally years but have never got round to reading. 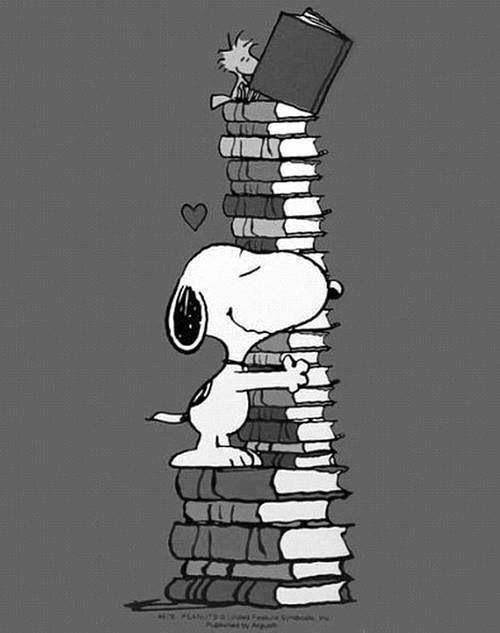 My 'to be read' pile is going down. An important side effect and ongoing accomplishment from my reading challenge. London, the week before Christmas, 2007. Seven wintry days to track the lives of seven characters: a hedge fund manager trying to bring off the biggest trade of his career; a professional footballer recently arrived from Poland; a young lawyer with little work and too much time to speculate; a student who has been led astray by Islamist theory; a hack book-reviewer; a schoolboy hooked on skunk and reality TV; and a Tube driver whose Circle Line train joins these and countless other lives together in a daily loop. With daring skill, the novel pieces together the complex patterns and crossings of modern urban life, and the group is forced, one by one, to confront the true nature of the world they inhabit. 10. A book set in a city. I'M READING A Week In December by Sebastian Faulks. 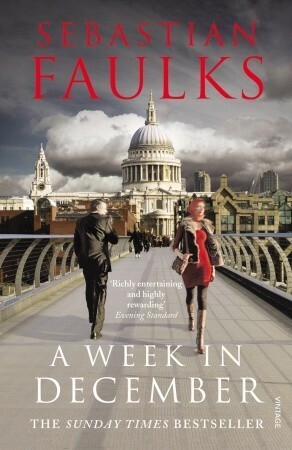 My chosen book for week 10 is - A Week In December by Sebastian Faulks. What are you reading for week 10? A book set in a city.